Our fellow producer on The Beatles: Eight Days A Week, Jonathan Clyde, worked on the reissue of Derek Taylor’s memoir called As Time Goes By. Derek Taylor played an instrumental role in The Beatles’ career, and was also featured in The Beatles: Eight Days A Week. First published in 1973, Faber & Faber will reissue As Time Goes By, the memoir of Beatles publicist Derek Taylor, in the United States on May 5th, 2018. It features a new introduction by Jon Savage and new artwork. Arguably the first piece of classic literature to emerge from the much- documented lives of The Fab Four, As Time Goes Byis a mischievous portrait of life as a PR Svengali at the high point of sixties pop. One of the first sixties pop-cultural history books to be published, As Time Goes By is primarily about The Beatles and Apple but it also takes in Taylor’s sojourn in radical mid-sixties Los Angeles. The twenty-six chapters include material about The Beatles’ frenetic summer 1964 World Tour, The Byrds and the Sunset Strip in 1966 and 1967, and the changes that occurred in Apple between its utopian beginnings in 1967 and The Beatles’ break-up in 1970. 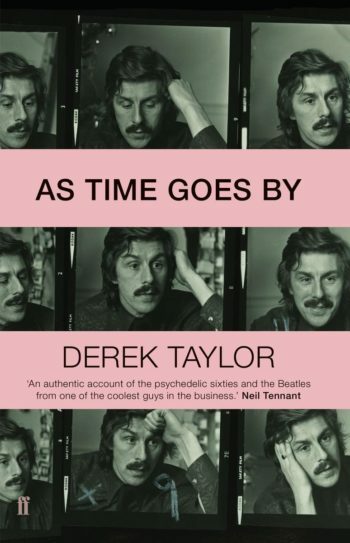 With wit, warmth, insider knowledge and a healthy dollop of self-deprecation, Derek Taylor tells the essential story of those extraordinary years: this book is essential for anyone interested in experiencing the flavour of The Beatles and sixties pop and youth culture in a unique, contemporaneous voice. Derek Taylor was The Beatles’ Press Officer in 1964 and the Apple Press Officer between 1968 and 1970. Between times he represented many acts including The Beach Boys and The Byrds. He continued to work with The Beatles in the 1980s and 1990s, particularly on the Anthology book and film project. 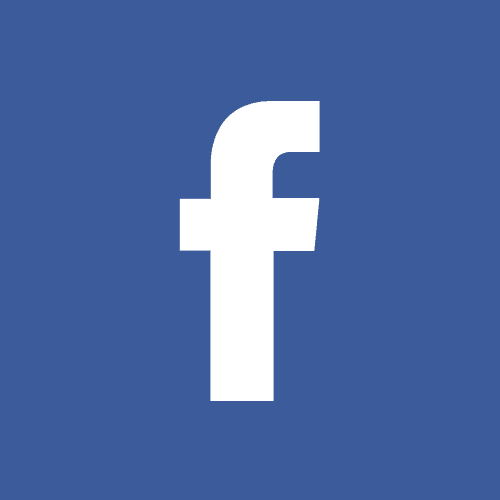 He published six books, of which this is the first.